Therapy dogs are also called “comfort dogs”. 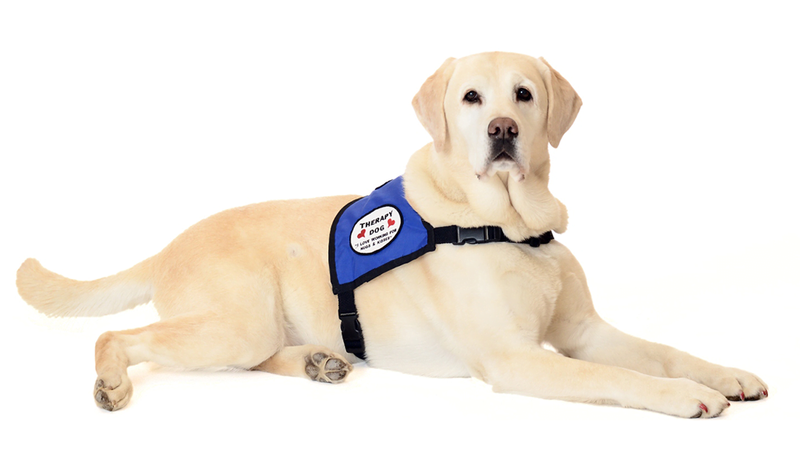 A therapy dog is a dog that might be disciplined to hand over care, affection, comfort, and love to people in hospitals, retirement homes, nursing homes, schools, hospices, disaster areas etc. A therapy dog is trained to comfort you. Therapy dog also gives you emotional support. They are trained and disciplined in such a way that they behave gently and friendly. Even the patients of Alzheimers’ disease can benefit from it. A study has shown that patients who are recovering from a difficult surgery, spending time with pets may help them heal more quickly. Studies have shown that such interactions can increase the mood-boosting hormones such as oxytocin and dopamine decreasing the stress hormone, cortisol, at the same time. Therapy dogs are not covered with ADA. They don’t have the privilege to enter in restricted public places unless special allowance is provided ahead of time. The therapy pet must be invited to the premises to provide some positive comfort therapy. A modern study found that men with AIDS were less likely to suffer from depression if they own a pet. Another research has shown that people spending more time with their pets are likely to be happier and stress-free. Lowers the feelings of loneliness. Aids children in overcoming speech and emotional disorders. What kind of dogs can be therapy dogs? Any breed of dog who is friendly can be a therapy dog with a bit of training. Larger breeds like golden retrievers, St. Bernard’s, and Labradors are commonly used as therapy dogs. Smaller breeds like Poodles and Pomeranians are a good choice for small living spaces. Dogs can also bring obstinate germs, bacteria, and microorganisms. A study has shown that the children who stay with the dogs have 6 times more chance of getting away with germs, microbes, and bacteria than the children who spend comparatively less time. Pet and animals therapy can help people a lot to get through many of the health problems. A study has shown that pet therapy dogs and the other animals can calm and comfort the person’s nervousness, angst, and sadness. It can also lower the blood pressure and it can even reduce the number of medications that some people need. MRSA, or methicillin-resistant Staphylococcus aureus bacteria, is generally present on the skin even without having a visible appearance. MRSA can be more dangerous if it enters in the bloodstreams. It can destroy the heart valves. Health officials have secured MRSA to as many as 11,000 U.S. deaths a year. The bacteria are present everywhere, They proliferate in daycares, locker rooms and military barracks. Unfortunately, public health efforts have only focused on hospitals and nursing homes. The researchers also determined that the more time someone spent with the animals, the higher the chance of ending up with the bacteria. The researchers think the dogs were generally free of MRSA when they first came to the hospital but picked it up from patients or others. After visiting a hospital, the therapy dogs must be bathed within a day. Children play with them should use sanitizer. Cleaning the dogs can reduce the danger of bacteria and germs reaching the children. 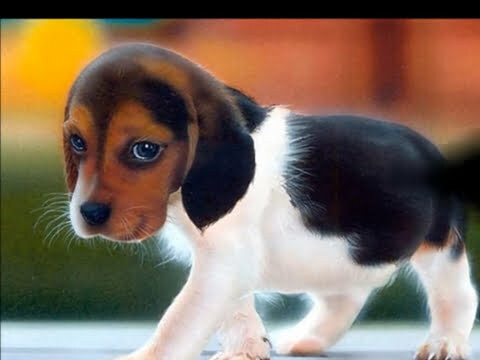 Dogs can cause infection to the patients who have weak immune systems. It’s important to realize that keeping a pet isn’t for everyone. Pets come with additional work and responsibility. However, for most people, the benefits of having a pet outweigh the drawbacks. Having a furry best friend can reduce stress in your life and comfort you when times get tough. Reducing stress and anxiety can help patients cope with the disease process in a better way. This therapy can also help alleviate depression.